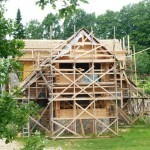 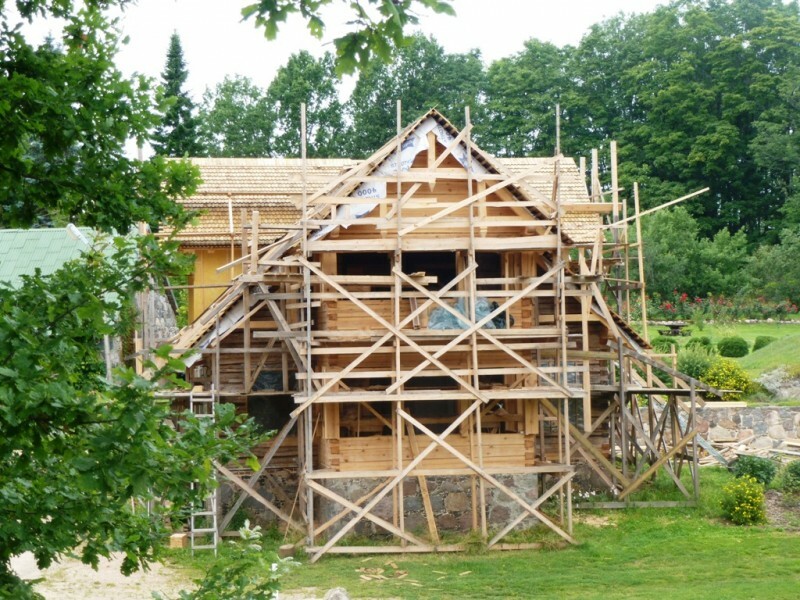 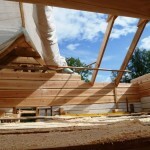 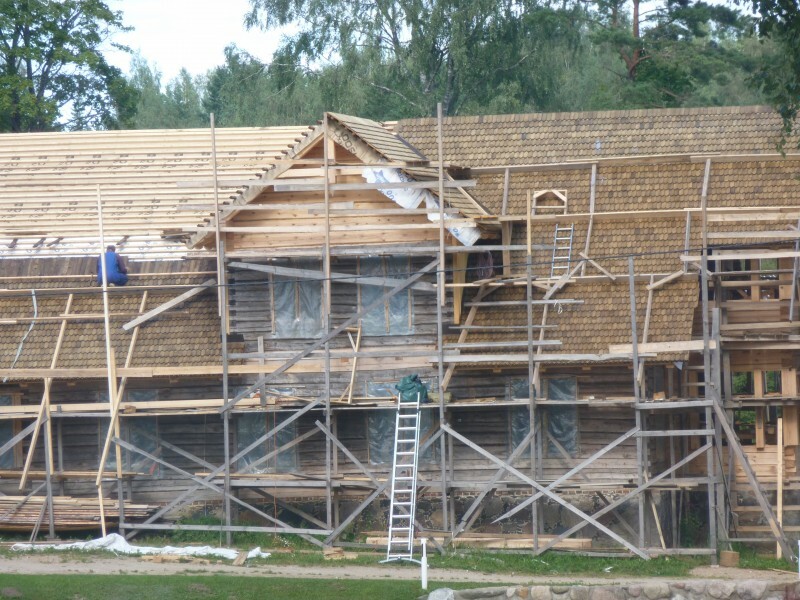 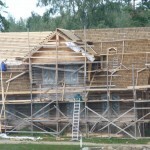 We also do restoration works for loghouses. 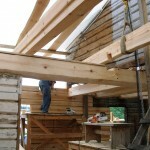 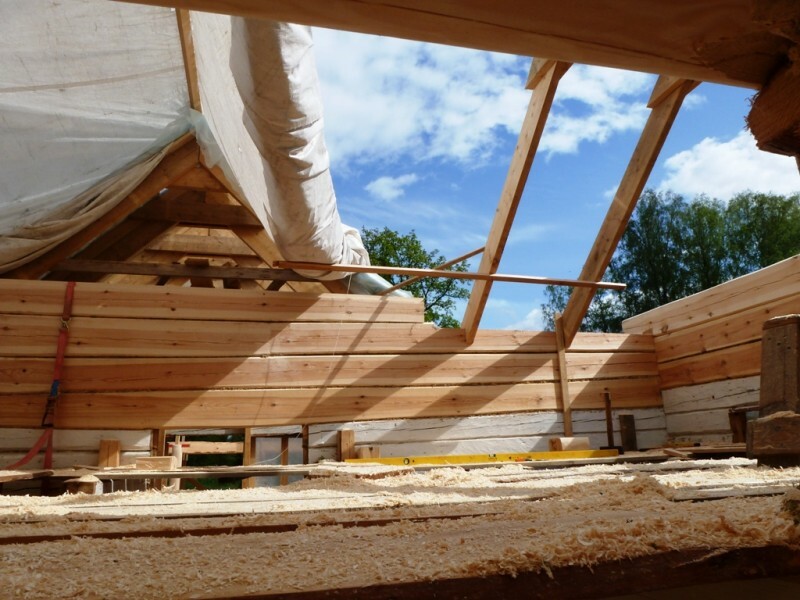 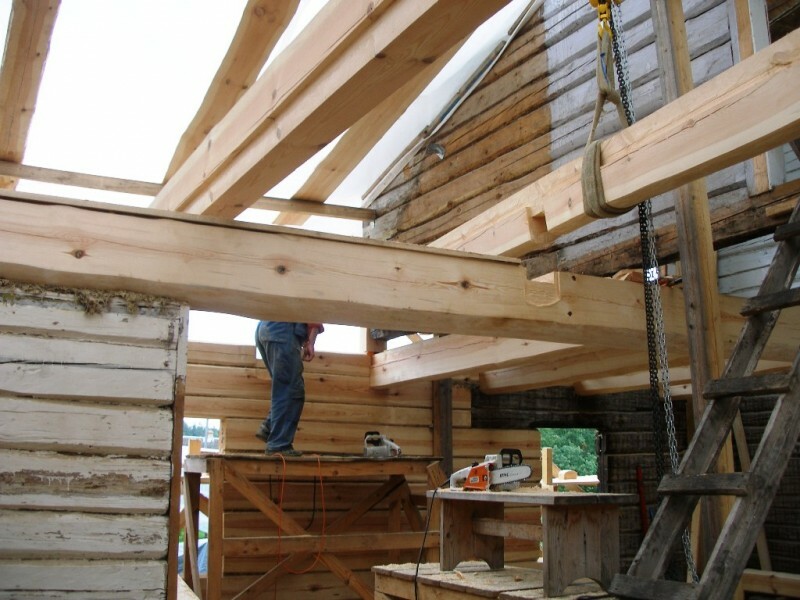 Our experienced carpenters do restoration work by hand. 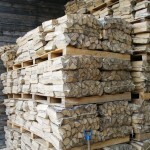 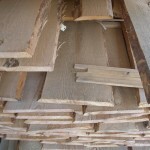 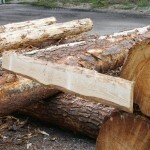 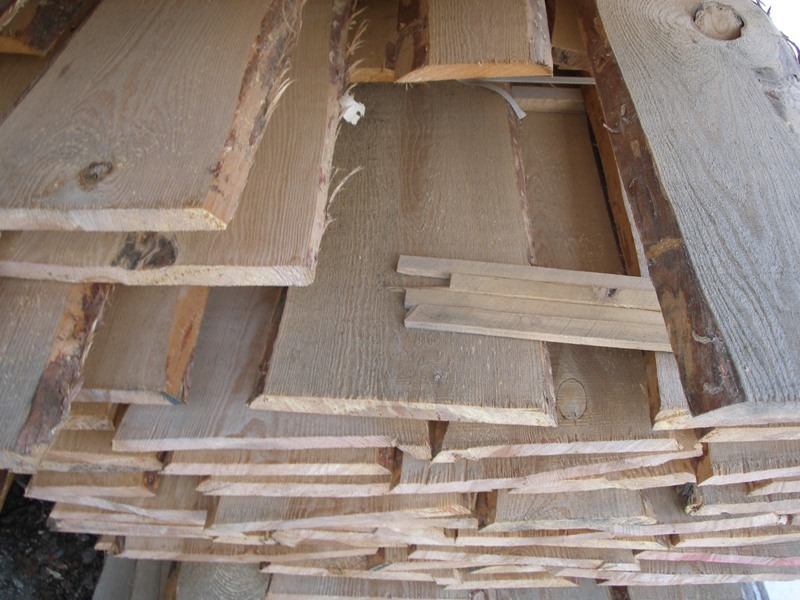 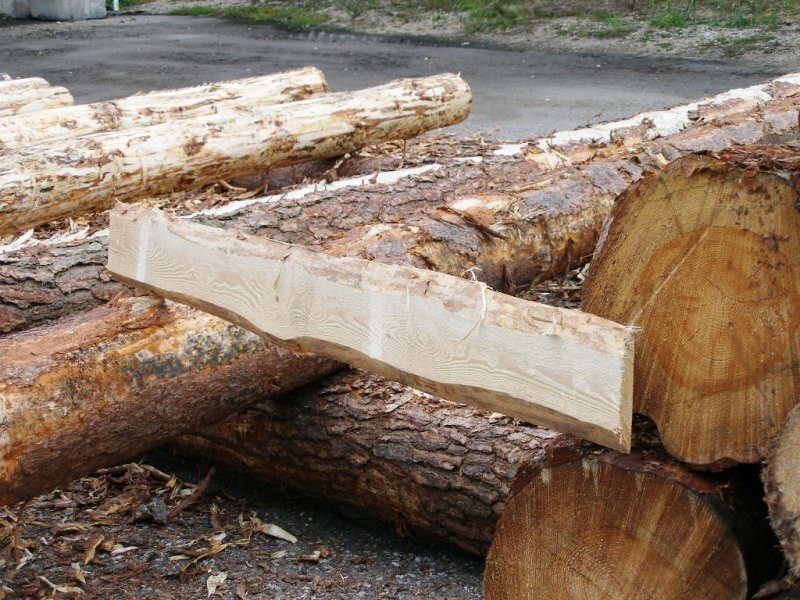 We offer a service for cutting lumber with bandsaw. 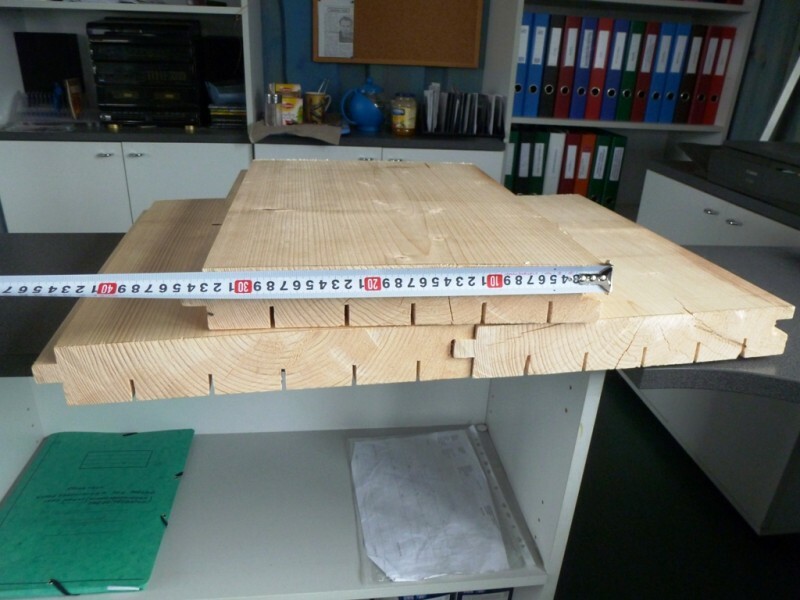 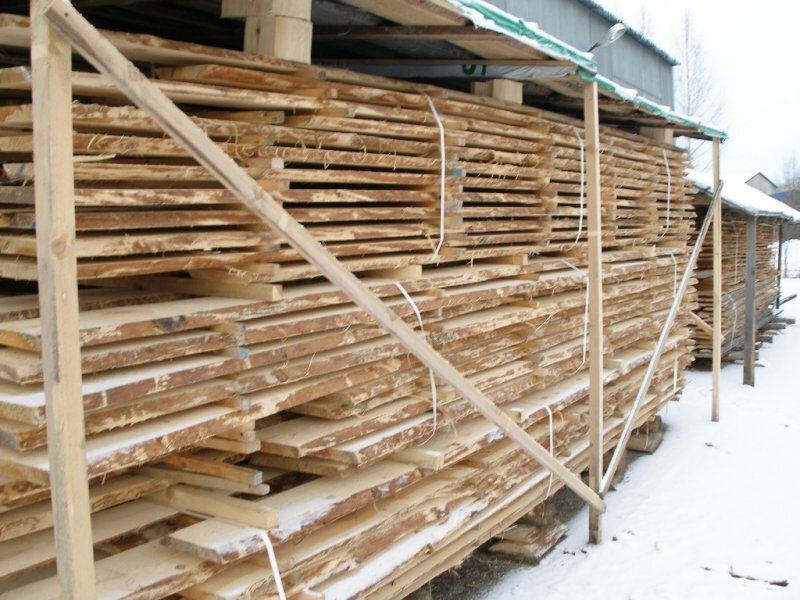 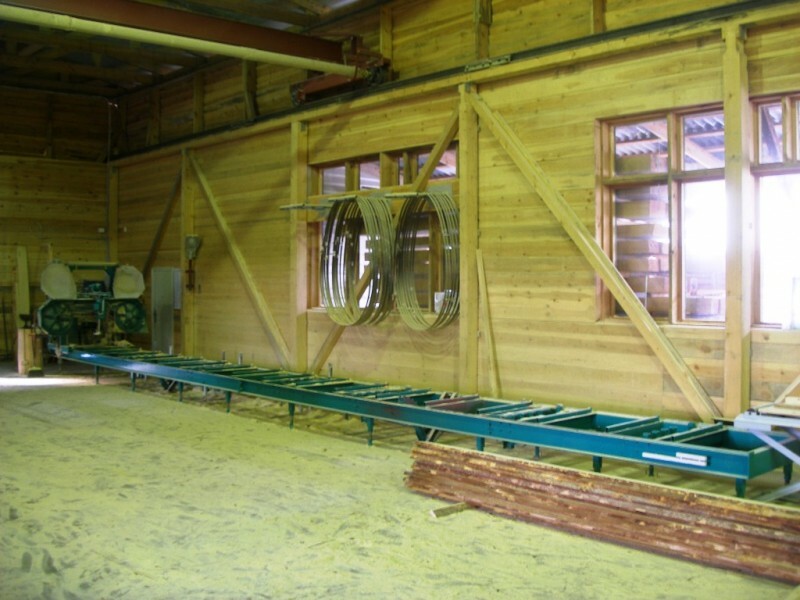 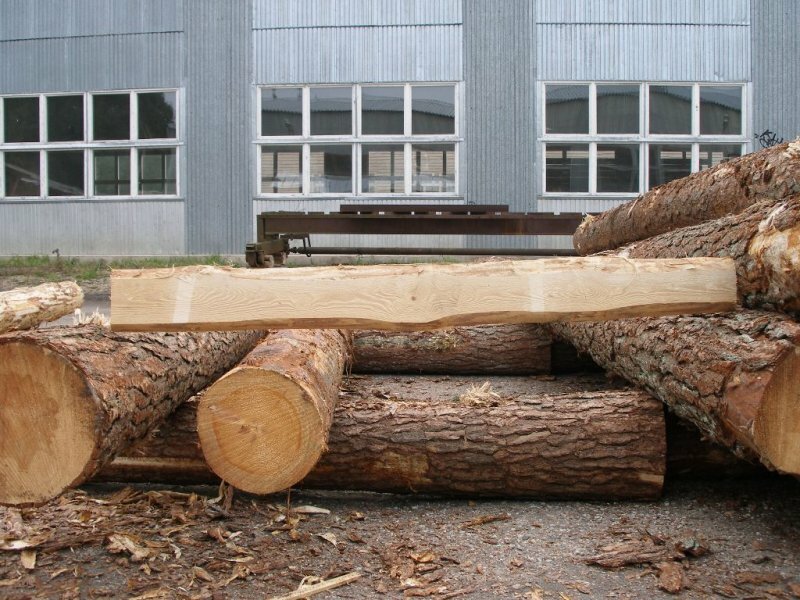 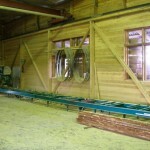 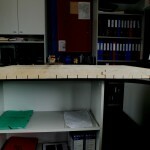 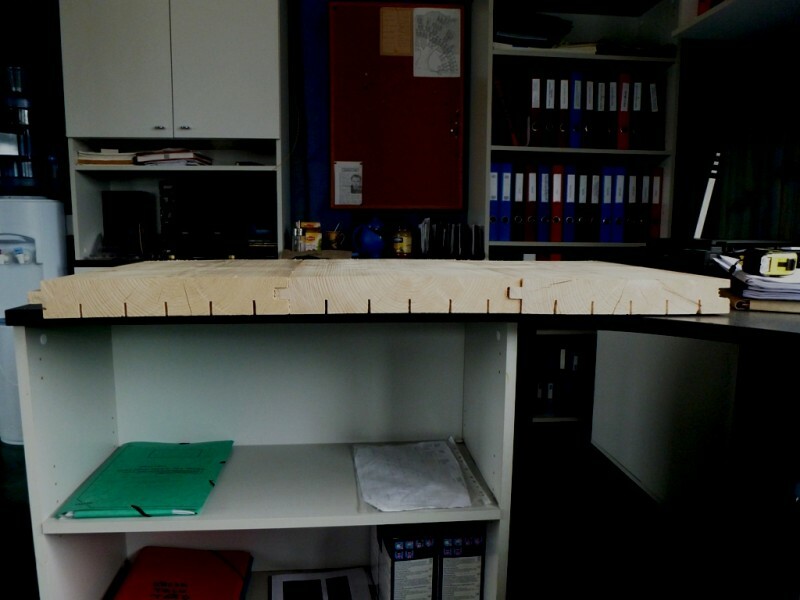 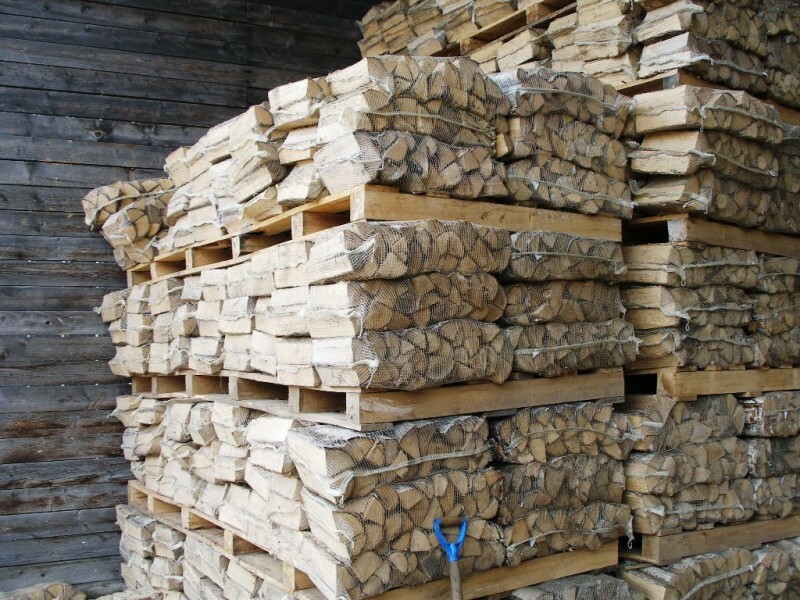 We can cut long and wide logs, because our frame is 12 meters long and can cut up to 800 mm wide boards or logs. 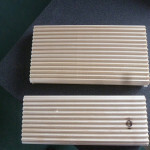 We sell also edged and unedged boards. 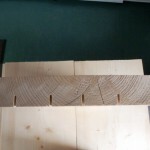 Very good quality, almost without knots. 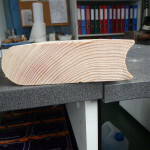 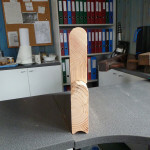 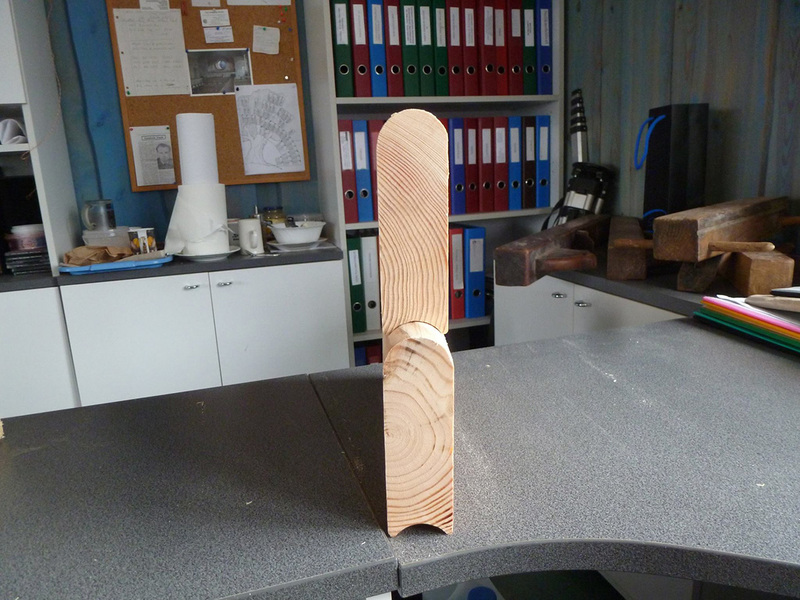 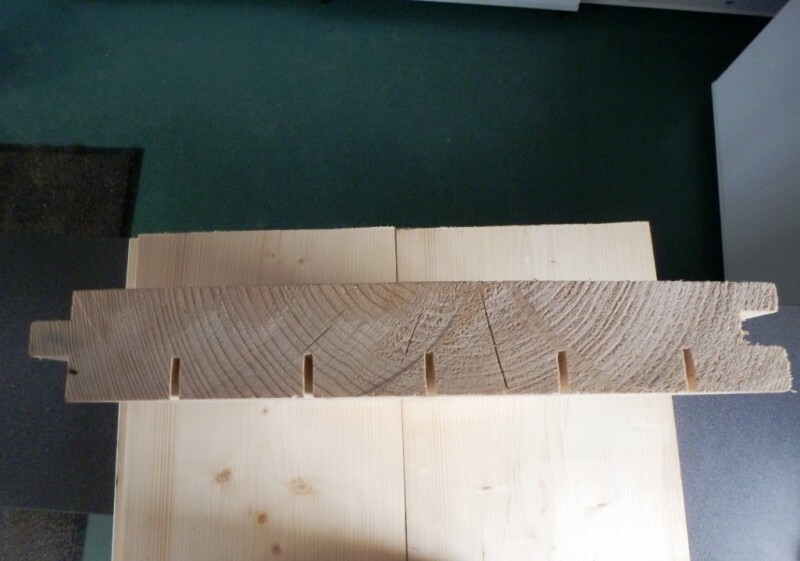 Since we have activated bandsaw can we offer also timber in various dimensions. 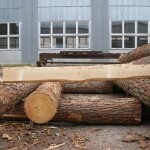 We are selling hand peeled pine bark mulch in various sortiments. 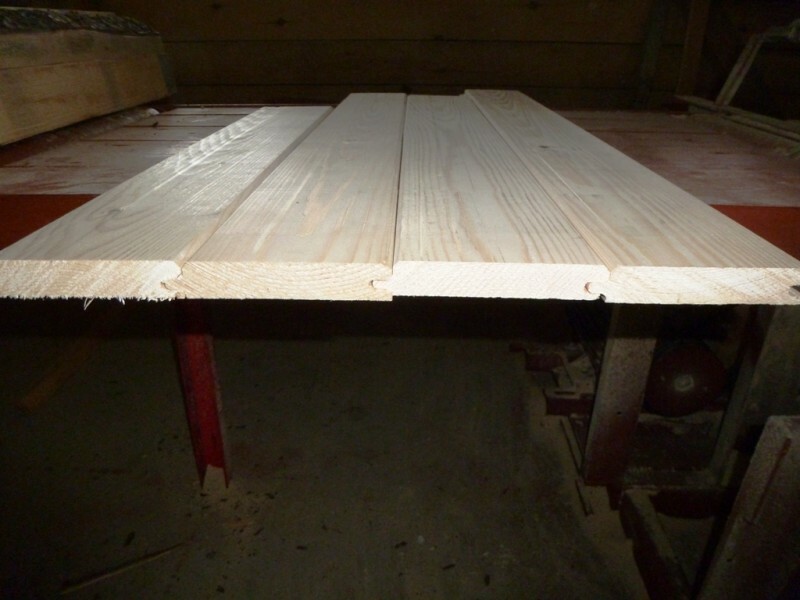 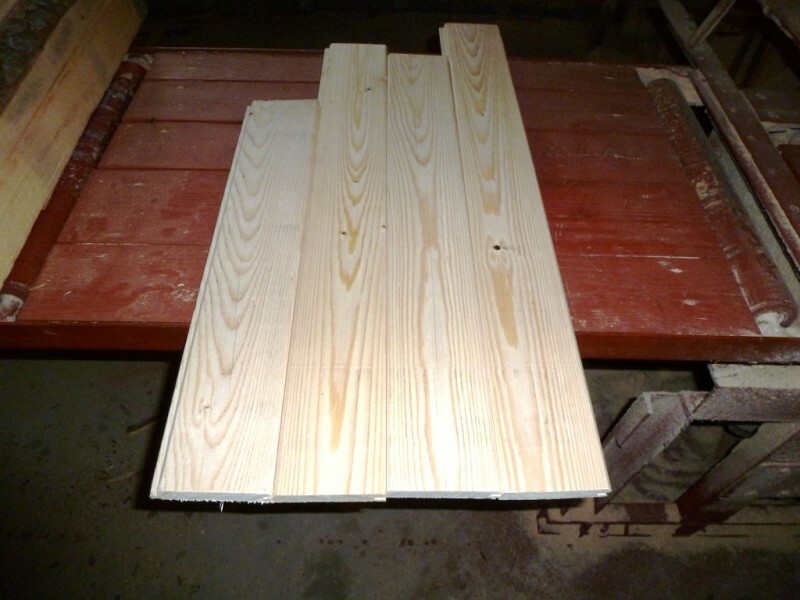 Wide floorboard, planer, profile board. 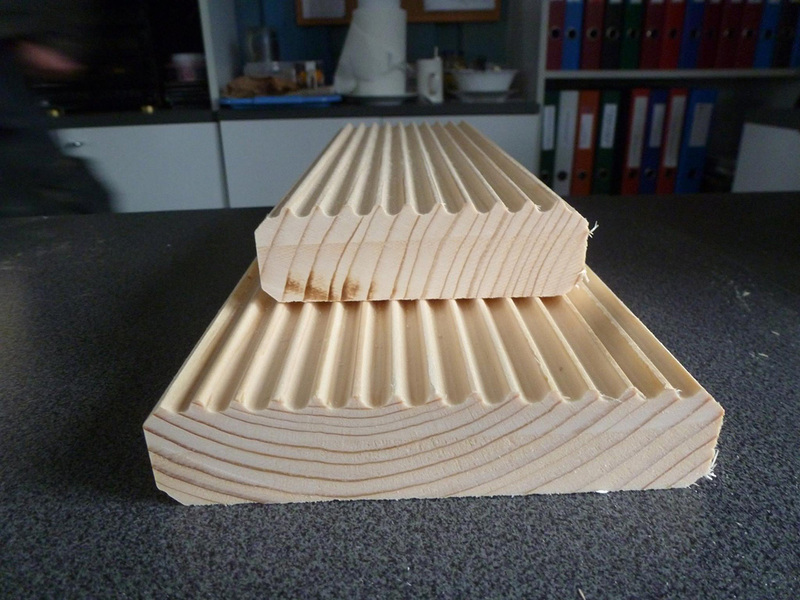 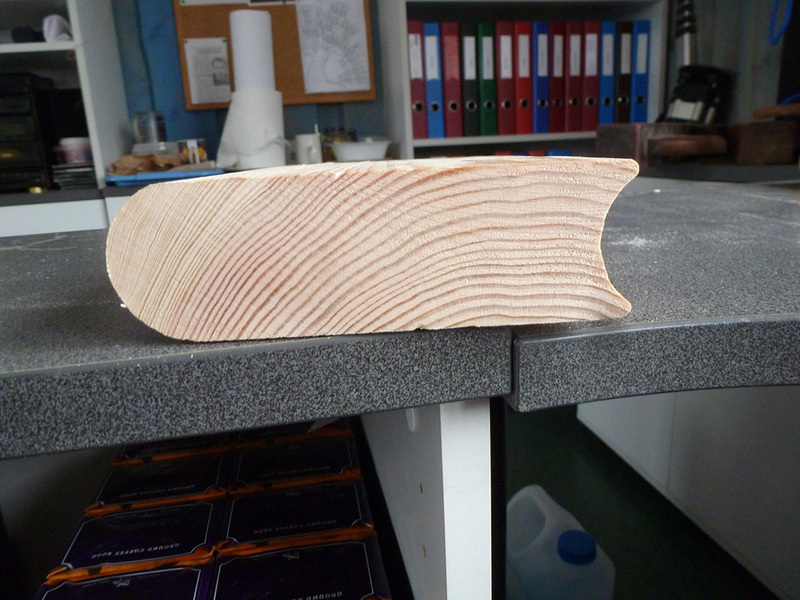 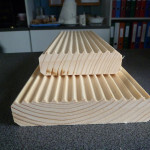 We can produce with our 4-side moulder exclusive floor boards, profile boards and planing. 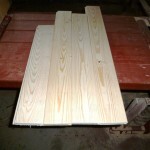 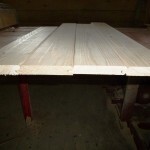 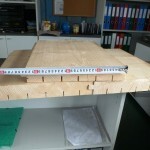 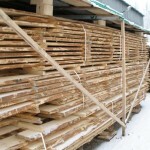 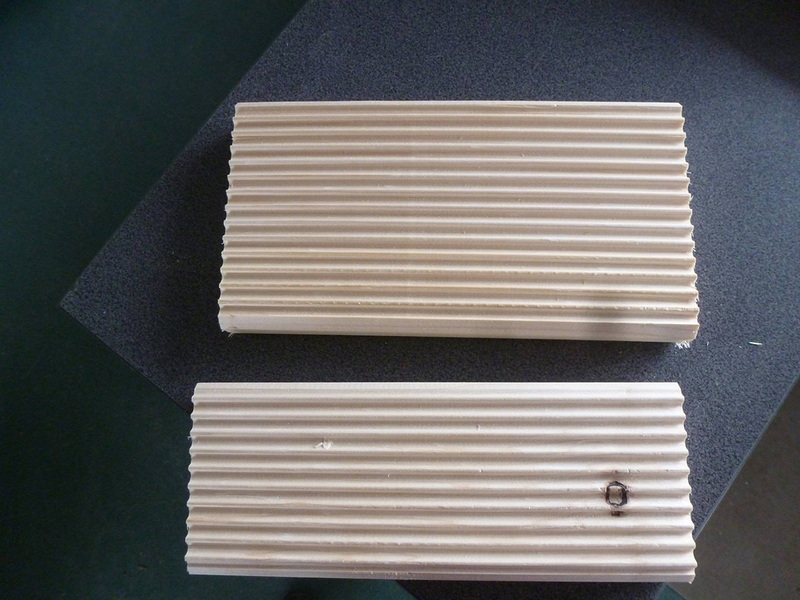 It is exclusive product, because we are able to produce and process up to 600 mm in width boards.